I am happy to do just about any sort of work on models for a client, and hope to achieve the desired effects they are looking for. The sorts of services I can and will perform (upon acceptance) will be discussed and agreed upon based on a project-to-project scale that makes the most out of the client’s time, resources and expectations to make sure everyone is happy before we get started on the project commission in question (all prices exclude shipping, which would be an extra cost). 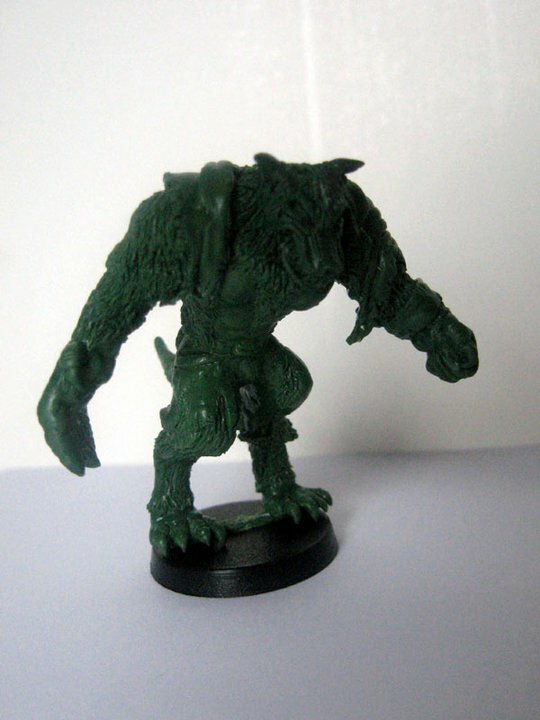 $0.25 a single-base miniature; $2.00 for vehicles and large monsters (40mm base or larger). I often charge the retail value of the figure(s) being painted, based on the actual value and complexity of the figures. If an average-level detailed squad costs $40 retail, it will cost $40 to paint them to average tabletop quality. Especially large projects (multi-box squads, army deals, etc.) will have a discount attached to them of 10%. I charge twice to three-times the retail value of the figure(s) being painted. 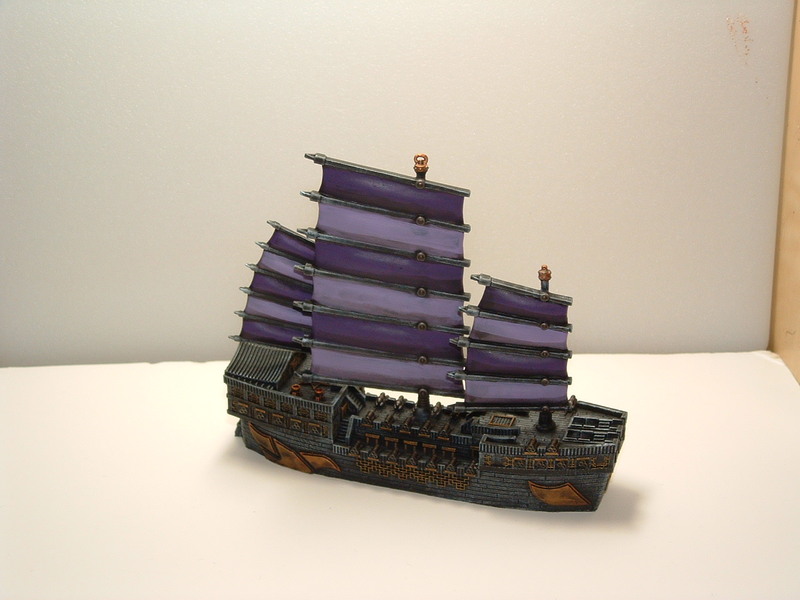 This type of paint job will add extra free-hand symbols, tattoos, etc. This is really subjective based on the complexity of the figure and exactly what the client wants. 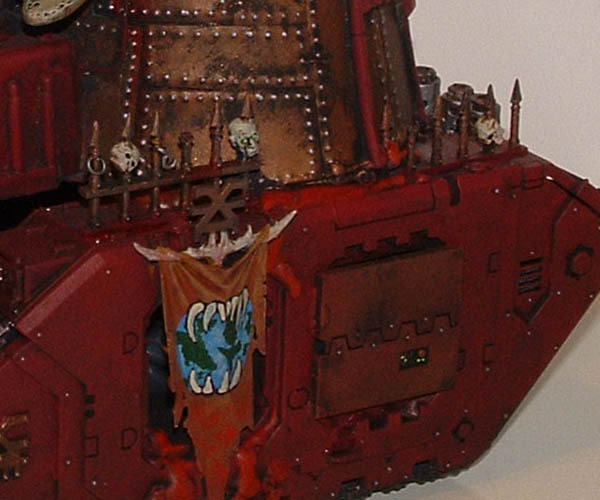 As that this type of paint job is the highest degree of detail I am capable of and can include things like lighting effects, gloss-sectioning, personal touches, etc. each model is going to be treated…and quoted…differently. Taking an existing model and modifying it in pose, style or equipment is a varying level of project and cost that generally runs $12.00 per hour of work put into a model, with most minor conversions only taking 2 - 3 hours for a common 28mm character model. Making the majority of a model out of plasticard, green putty and various bits and bobs is very time consuming and relatively expensive. 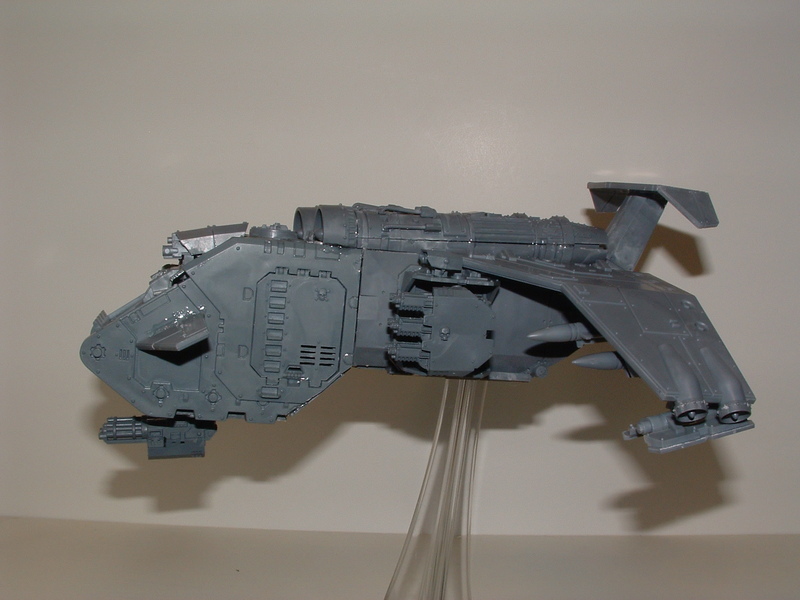 I charge a base $15.00 an hour for a kit-bash or model construction, with an average of 6-8 hours put into a basic vehicle construction/conversion. Once a client contacts me about a project and I accept it, we contract the final fee and I will not ask for more unless the client asks for more work to be done. I only require money up front to cover my initial costs or resources needed for the project, or up to 30% down on particularly large orders, and I will not ship the finished products until the contract is paid in full. Of course, if there is a problem with the final product, I will work to make things right. The client comes first; it is the only way to do business. There is a caveat however; if I send a bill to a client and they do not at least work out something with me within 30 days of the invoice date – I will consider the contract abandoned and try to recoup my wages by selling the finished products elsewhere. With very few exceptions, I do all of my business through Paypal. They protect me as a business as well as you as a client. Just please remember that Paypal protects transactions up to 45 days from the point of payment, so work with me to get things resolved in a timely fashion.